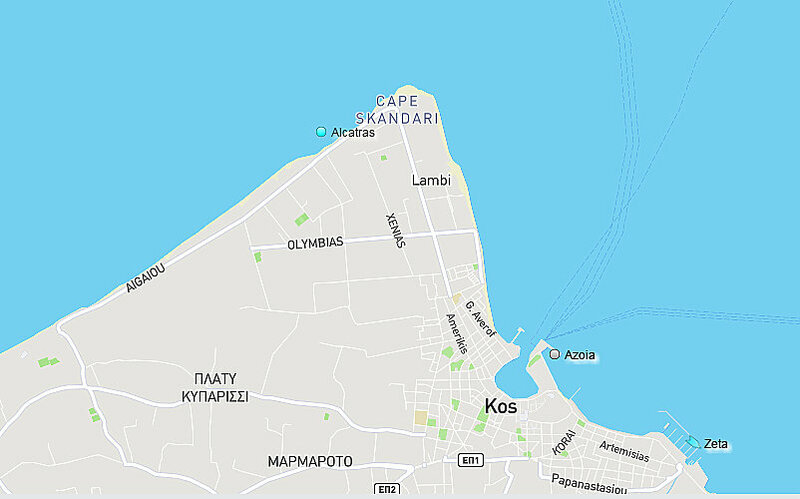 As I wrote this post on 31st December 2016 at 16.00 local time, the Turkish flagged vessel M/V Alcatras was still grounded in Lambi beach, Kos island. But as you can see from the videos below some of her cargo was transferred to another Turkish flagged vessel and is gone back to Turkey. Such equipment entrusted to competent hands !